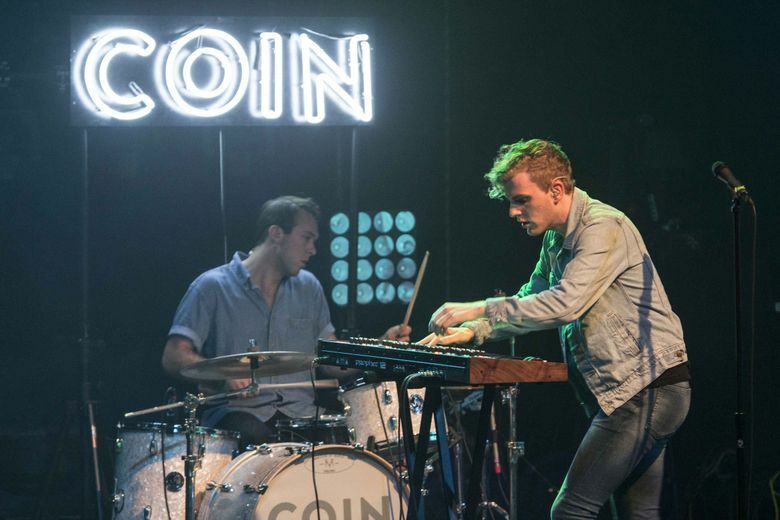 COIN, 9 p.m. Saturday, Feb. 23, at the Showbox. Nashville indie-pop band COIN will perform at the Showbox ahead of the release of their third studio album slated for this spring. The band — currently made up of Chase Lawrence, Joe Memmel and Ryan Winnen — released their debut self-titled album in June 2015 and their second album, “How Will You Know If You Never Try,” in April 2017. A few tours later, the band continues to release high-energy music sure to get you out of your seat. Caroline Rose, 9 p.m. Friday, Feb. 22, at the Tractor Tavern. This East Coast artist diverged from the folk/country sounds of her first two albums to create a more pop-rock-driven third studio album, “Loner.” Rose will come to Seattle for the first stop of her “Loner Loser Freak” tour. She will be joined by Seattle-based artist Inge and band Superet.